“We have a target to work efficient, find new solutions and ideas together with our customers. 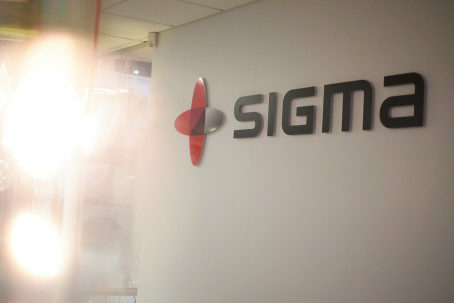 We will have a lot of work in the upcoming years,” says Johan Edlund, CEO of Sigma Technology Information AB. Sigma will use its position as a global company to deliver with quality and in a cost-efficient way for their new customers. “We promised our customers a lot, and now it’s time to deliver what we promised. We have experience and internal processes to manage taking over big work packages from our customers,” says Johan Thornadtsson and Tobias Kummel. The agreement comes into action in October 2016. Sigma also plans to hire additional personnel. Already this week, 10 people will be offered jobs locally in Karlskrona.